Tolovaj Publishing House is devoted to everything related to fairy tales. The Pentamerone is the book by which the genre started. 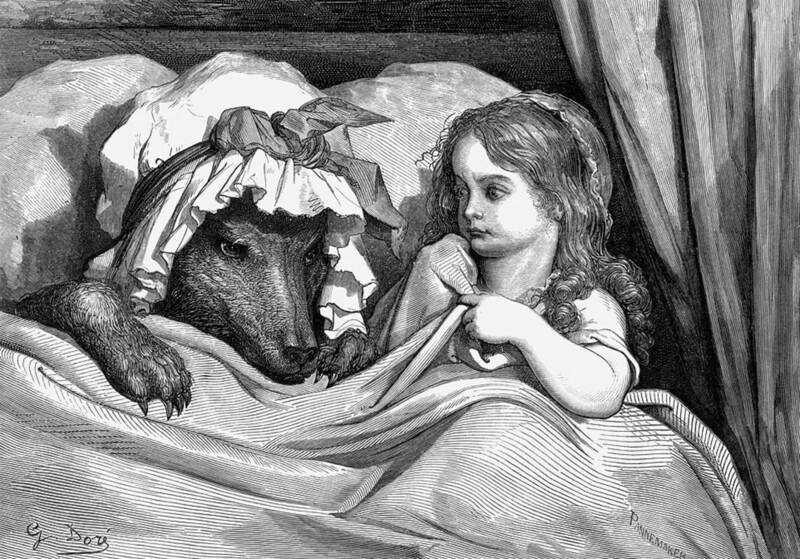 Il Pentamerone (Lo cunto de li cunti or The Tale of Tales) is known almost exclusively to scholars, but it actually presents the plots of the majority of the most popular fairy tales. This influential book was published in the 17th century, decades before Perrault's Tales of Mother Goose and a century and a half before Children and Household Tales by Brothers Grimm. To understand why it is so special, we need to know a bit about the time and the place where Basile's masterpiece was made. Even before that, we should be aware of the importance of the book. 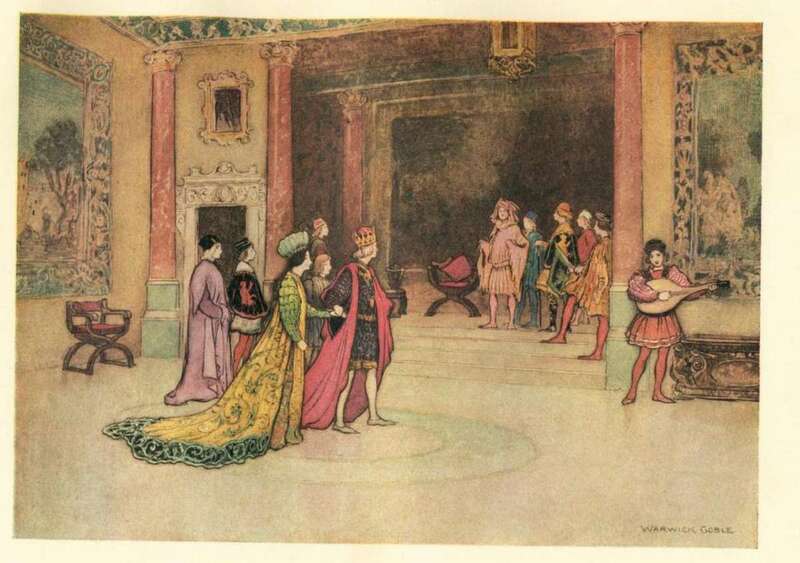 After all, we can find some of the oldest versions of popular tales like Rapunzel, Cinderella or The Beauty and the Beast in The Pentameron. 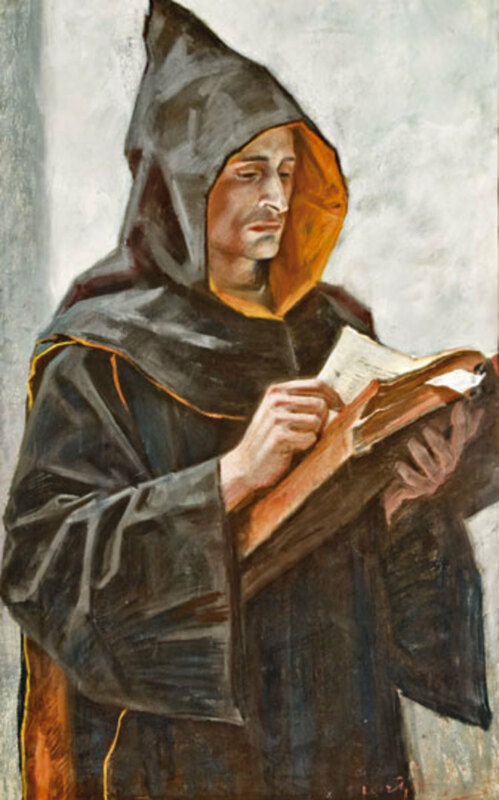 One of the most popular books in the 15th and the 16th century was definitely Giovanni Boccaccio's Decameron. It presents one hundred stories told by ten people through ten days. Such framed format with fictional people telling fictional tales was popular for centuries and achieved the peek in the publication of Galland's Arabian Nights at the beginning of 18th century. Gianbattista Basile chooses the same format but he decided to write fifty, not one hundred stories like in Decameron. This logically leads to the unofficial name Pentameron. 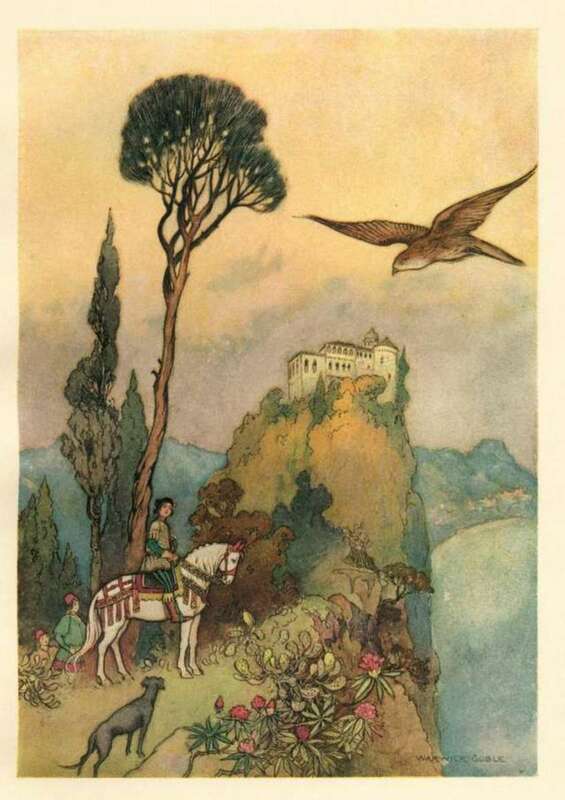 Another important influence was definitely Giovanni Francesco Straparola's The Pleasant Nights, maybe the first collection of written fairy tales ever (but in his book we can find other stories as well). In The Pleasant Nights some of the plots, seen later in Basile's book already existed. 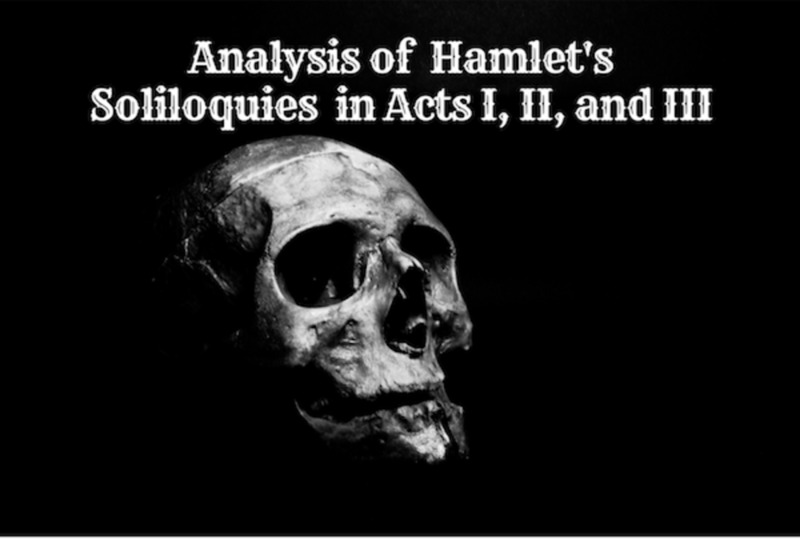 Straparola's major contribution to the then not existing genre was the structure of the tales. It was kind of revolutionary, presenting possibilities of climbing up the social ladder thanks to magic. Straparola introduced a so-called rags to riches plot. 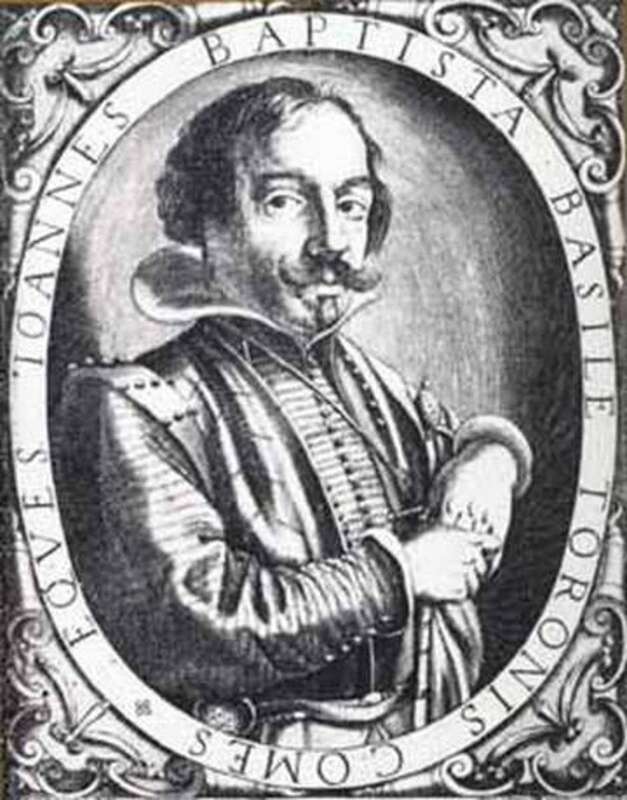 Pentamerone was written by Giambattista Basile (Giovan Battista). Basile, who very likely held higher social position than Straparola (his life is a big mystery) preferred another kind of plot. It features a main character who starts as a prince or a rich merchant or a similar member of the higher class in society and loses this position due to circumstances (war, illness, accident, ...) out of his or her power. But through the story, the fallen star regains his or her position which may be even higher at the end of the story. Such a plot was definitely less problematic for the target audience than Straparola's. Yet just like Straprola Basile didn't want to risk - he never published his stories. 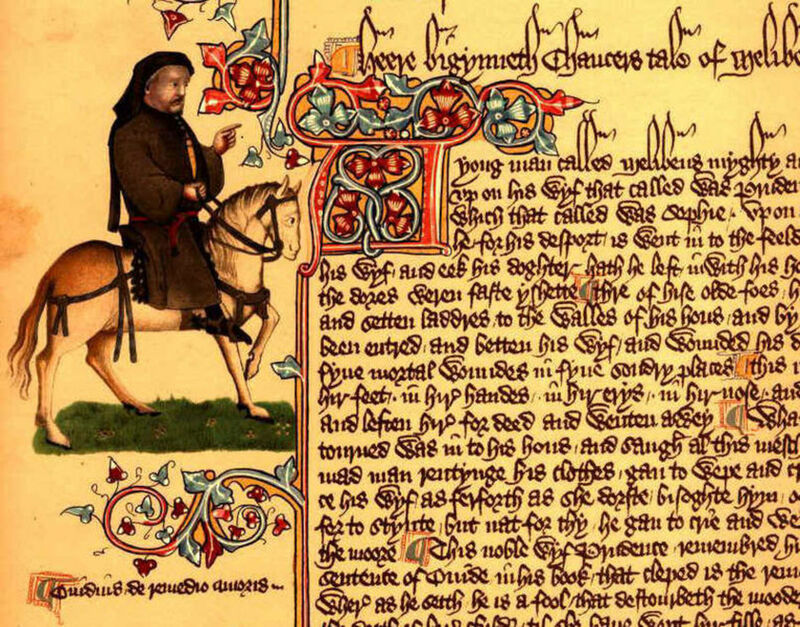 They were printed only several years after his death when his sister brought the manuscripts to the printers. 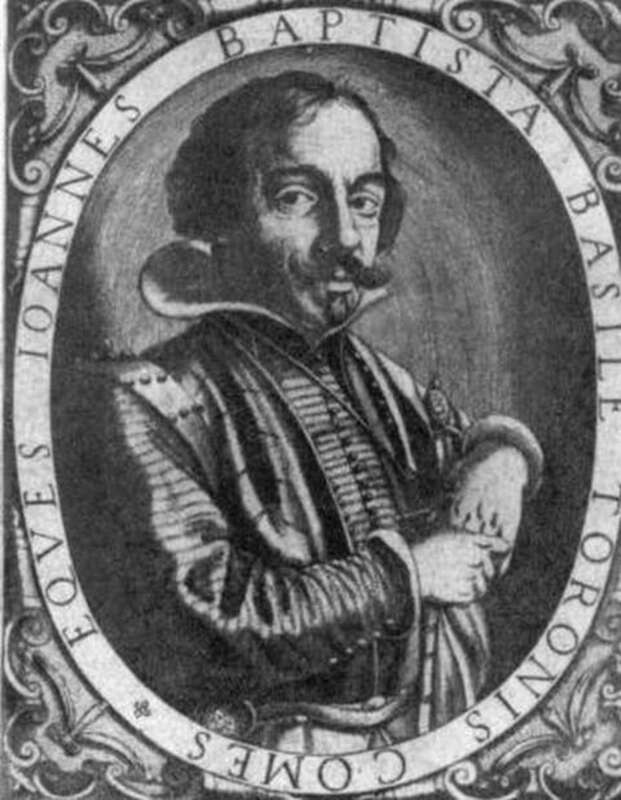 Basile's Tale of Tales was published in two volumes: the first in 1534 and the second in 1536. Even his sister didn't dare to use the real name of the author, so it was signed as Gian Alesio Abbatutis. The style of narration is typical baroque with numerous unnecessary descriptions which soon made the tales unfit for the new times and they were almost forgotten until Jakob and Wilhelm Grimm discovered them in the translation of one of their colleagues Felix Liebrecht. 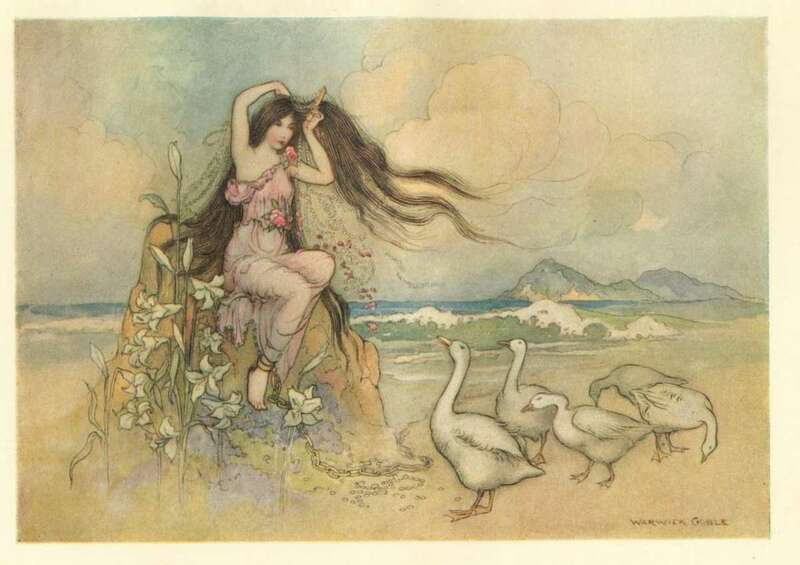 They praised the book as the first collection of national fairy tales in history with recognizable plots of many well-known tales in their famous collection. One of the reasons for staying unknown to a wider audience was the language of Pentamerone. It was written in Neapolitan dialect with numerous vulgarisms and many elements unsuitable for sensitive ears. 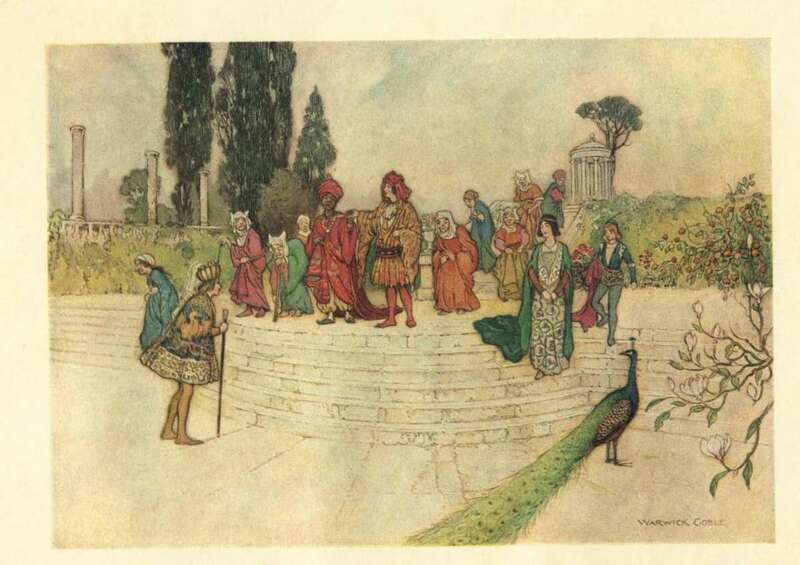 The Pentamerone starts with a frame story about princess Zoza, who was unable to laugh. Her father finally manages to make her laugh, but she offended an old lady who puts a spell on Zoza. She can marry a prince only if she fills a jug with her tears in three days. Just before the jug was filled, Zoza falls asleep, her slave stoles it and end the task instead of her. The slave marries the prince, becomes pregnant and demands to hear stories for her amusement. Ten storytellers, including Zoza (in disguise), told her five stories each and one of them discloses slave's fraud. 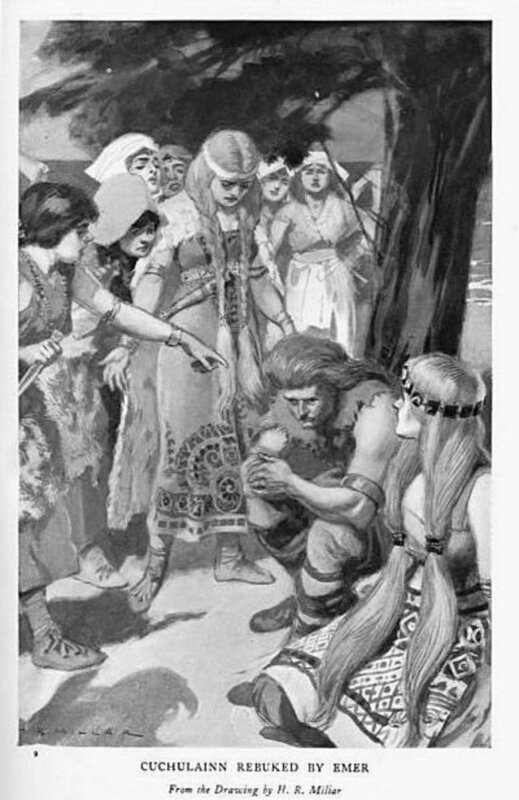 She is punished (cruelly) and Zoza finally gets her husband. Despite the subtitle (Stories for Little Ones) these tales were obviously not meant for kids. They are full of themes more suitable for yellowback literature with unfaithful spouses, treacherous servants, and wicked neighbors. 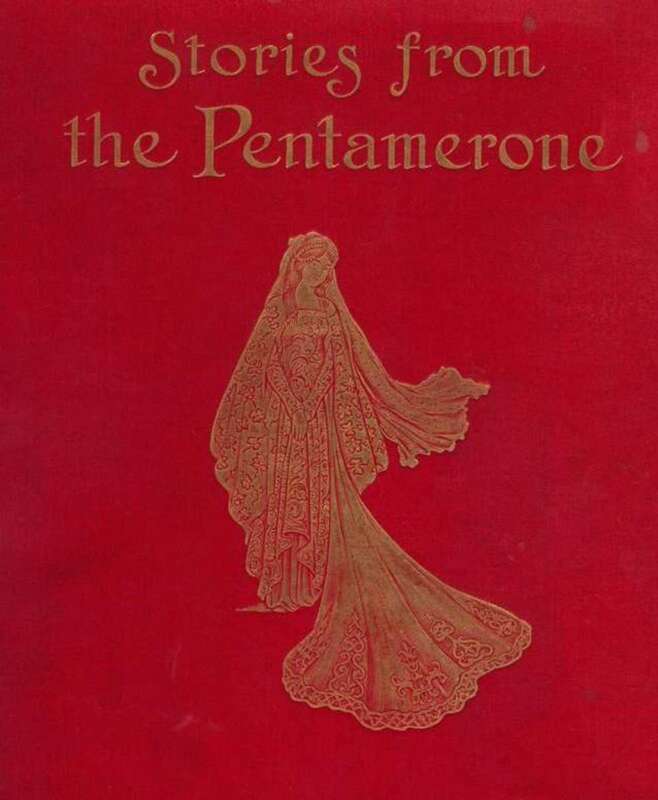 But they are also first written collection of fairy tales with the majority of plots which are present in most countries, what makes Pentamerone a very special literary treasure. Some of the biting sharpness of original Pentamerone was lost through translations. Actually, most of the book was heavily censored. 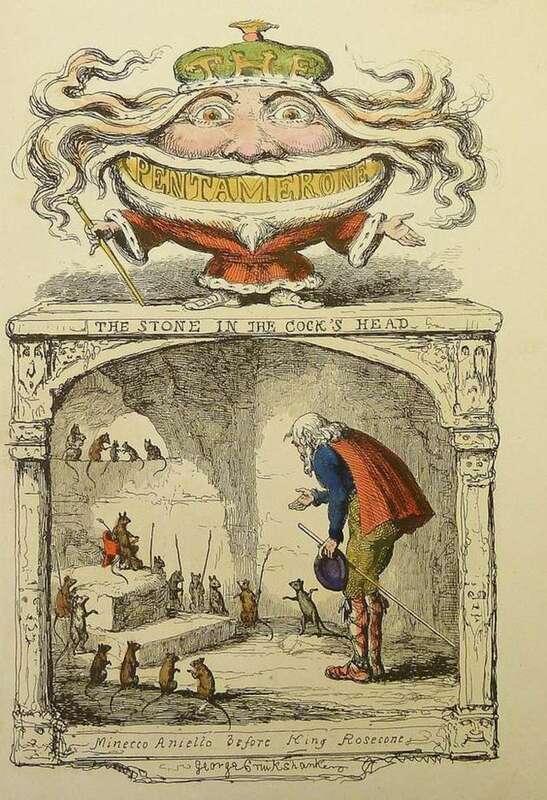 First translation in English (Taylor, 1848), for instance, presented only 30 instead of 50 stories, because 'Basile's humor was inadmissible to the general public'. The second edition of Taylor's translation in 1912 kept only 12 stories! But thanks to the widow of Richard Burton, famous translator of Arabian Nights, English still got a complete book in 1893, three years after his death. But even this book was heavily censored in the second edition in 1927, what was shortly explained by editors with 'some corrections'. Best available translation today is probably by Nancy Canepa. It is translated directly from Neapolitan dialect, with all 50 stories and supported with heavy research. It's definitely not a children's book, but an important document from which everybody can learn a lot about the literature, our society and ourselves. The Tale of Tales is a movie extravaganza by Matteo Garrone, with Salma Hayek, Toby Jones, and other movie stars. It is made of three tales from the book: The enchanted doe, The Flea, and The Flayed Old Lady enriched by the elements from other fairy tales from the Pentamerone. The movie is a unique creation with exotic settings, costumes, and music. Still, the plots and specific scenes may be a bit too gruesome for the general audience. The earnings of the movie with a budget of 12 million dollars reflects this concern. However, it will very likely become one of the classics, a must see for every movie enthusiast who is willing to explore the movie media beyond the ordinary limits. The Pentameron or The Tale of Tales is very likely the most important book most people never heard for. It introduced a so-called restoration plot in the story, which, in combination with fantastic elements, still makes the foundation of not only fairy tales, but a huge part of fiction in general. The giants like Perrault, Brothers Grimm, Hans Christian Andersen, but also J. R. R. Tolkien or J. K. Rowling all profited on this base and it's only fair to put the name of the Giambattista Basile in the same group. Have you already read Pentamerone?